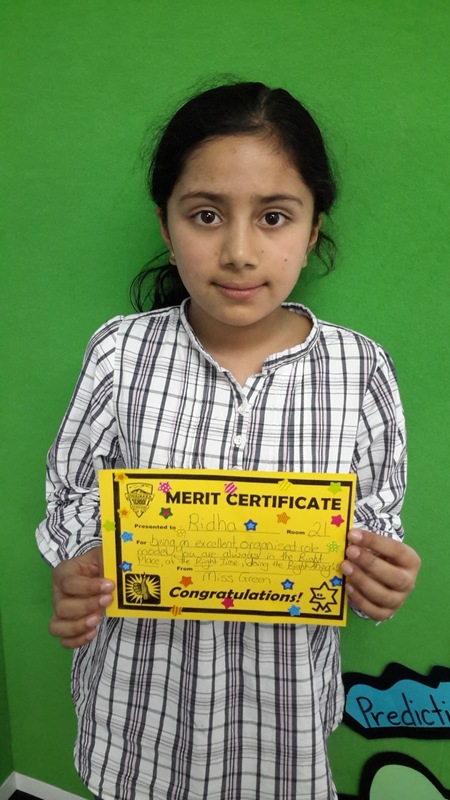 Well done Ridha. Your organisation skills are incredible. You are always in the right place, at the right time, doing the right thing. Thank you for being an excellent role model in Room 21.